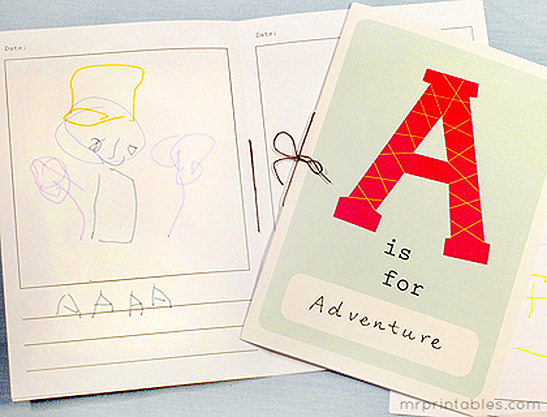 Making your own activity book is great fun and super simple with this lovely printable alphabet book. 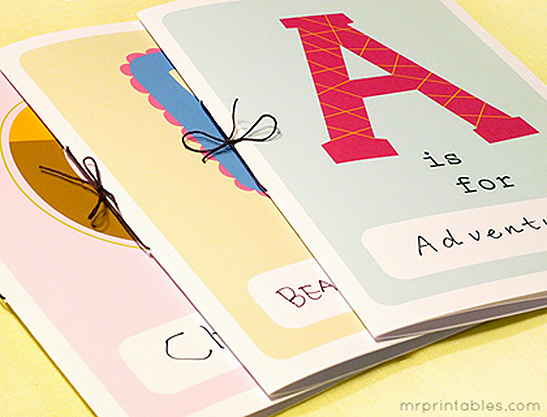 Our alphabet play cards are very popular with kids so we thought about making these little note books in a similar ‘A is for…’ style. 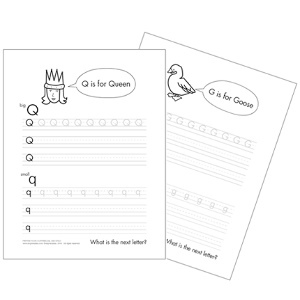 Children can fill in the blank with any subject or name they can think of. 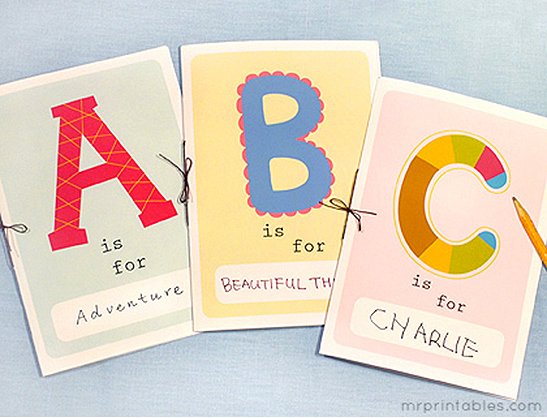 Choose a letter, then decide what you can do with your own alphabet book. It can be so many things! 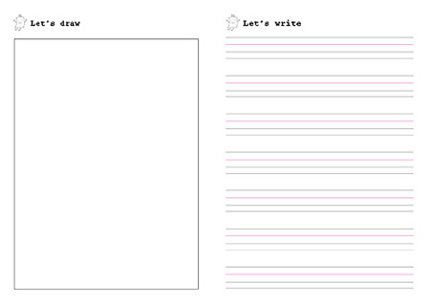 You can put a name that starts with the letter then fill up the book with drawings, facts or photos of that person. 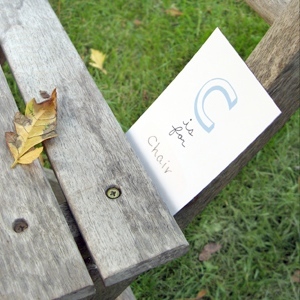 Or you can come up with a subject, maybe a daytrip, that starts with the letter and make your own book about it. Use it as a scrapbook or a drawing book! 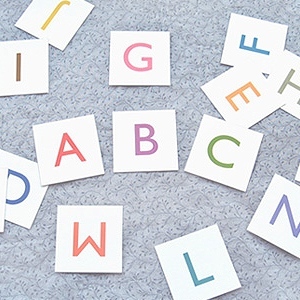 Choose a letter for the theme of your activity. 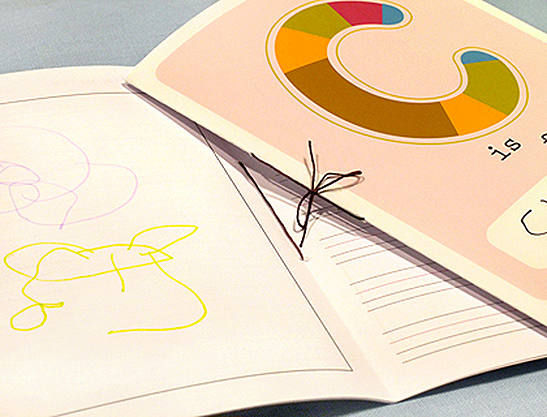 We recommend that you print the cover on a thicker paper. Choose the page you want to use from the options below. 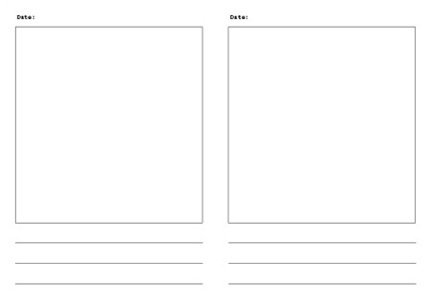 Print them on normal papers or recycled papers. You may want to print on both sides of the paper. If you do this, check the page loading direction carefully. 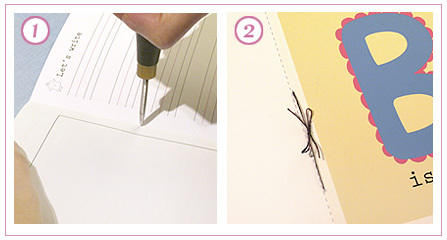 You can also use blank papers without printing or make your own pages. Fold all your pages in half with your cover on the outside. Put a string through the holes and tie on the outside. Done!